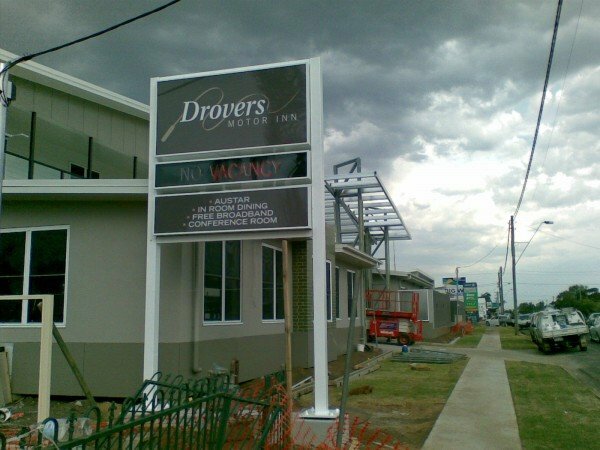 Pylon signs are a great way to increase your visibility, particularly to passing traffic. 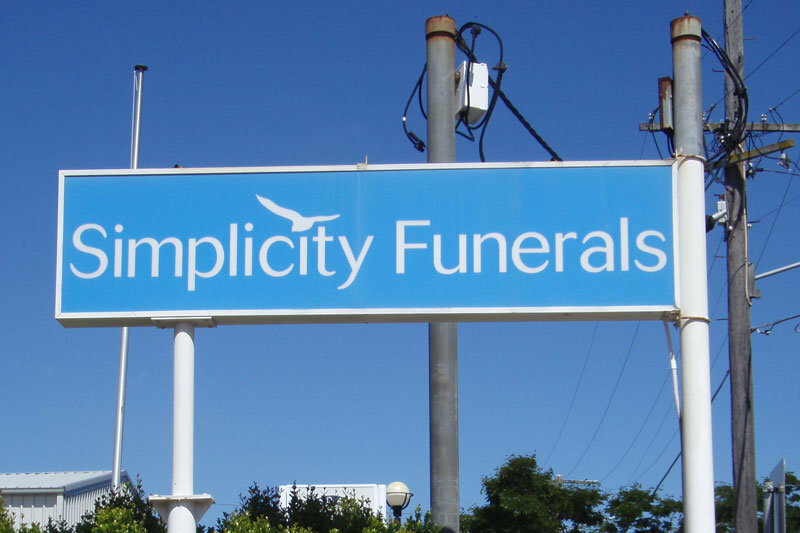 If you want to stand out from your competitors then this type of signage will ensure that you will. 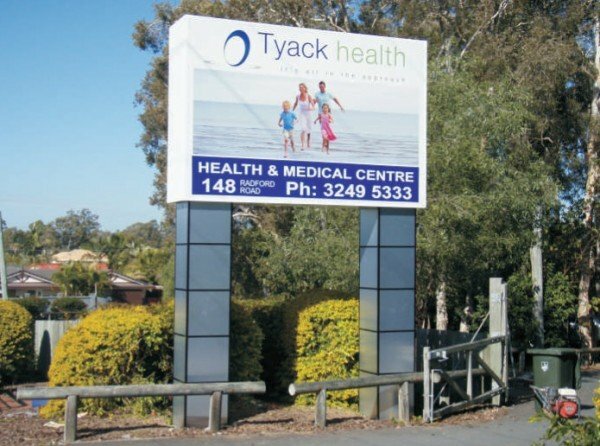 Make the most of your position with a professional, tailor-made pylon sign. 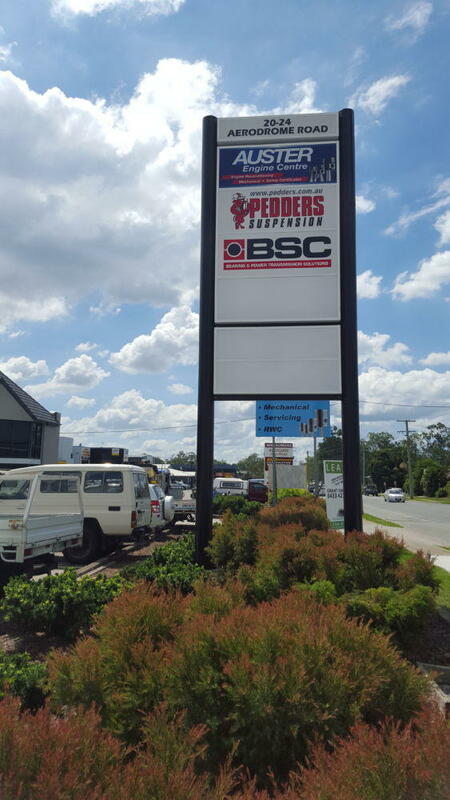 At Sign Age Brisbane we manufacture our pylon signs in-house, which enables us to offer affordable, quality products to meet your specific requirements. 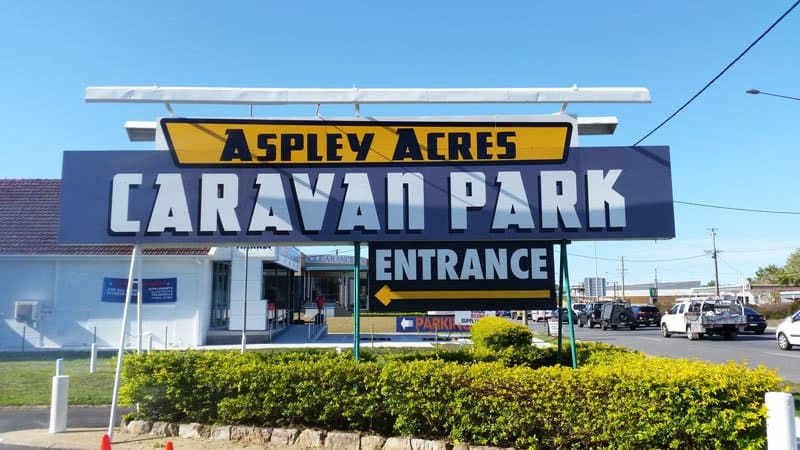 Our extensive experience in manufacturing pylon signs for many of the nations most well known companies and franchises has meant that we have become experts in pylon sign production. 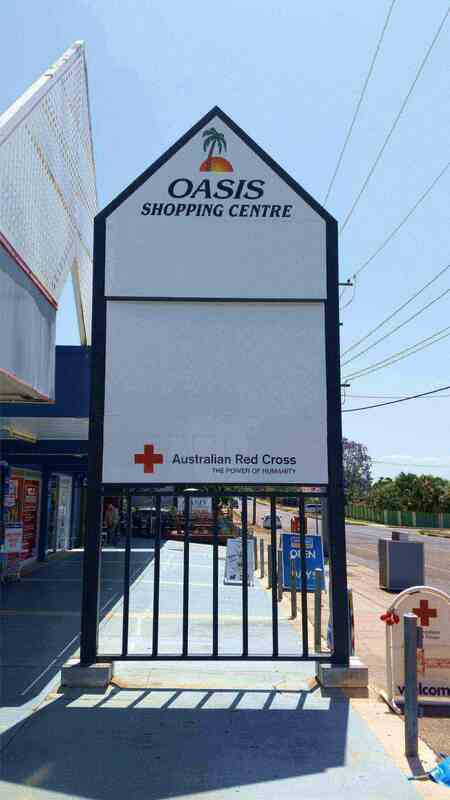 We have an extensive knowledge of the relevant council and engineering requirements for this type of sign. Our knowledge and skill in the production and installation of roadside pylon signage will ensure a hassle free experience. We are aware of the pressures of today’s business owners. For this reason we offer a pylon sign refurbishment service. 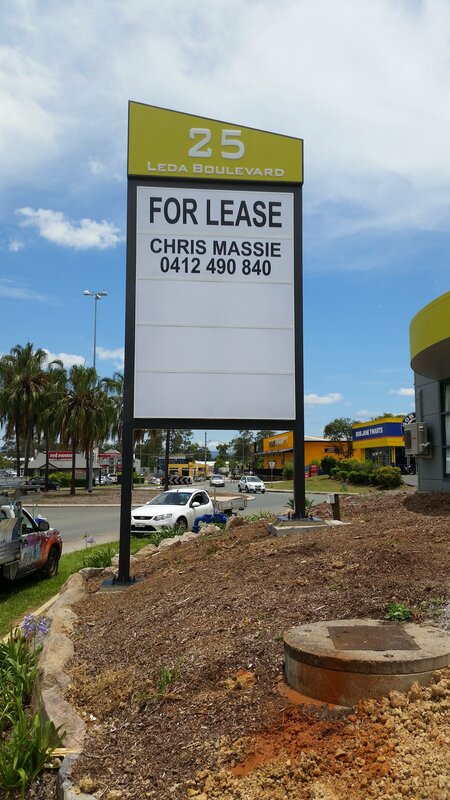 We will make the necessary alterations and return your pylon sign to new condition. 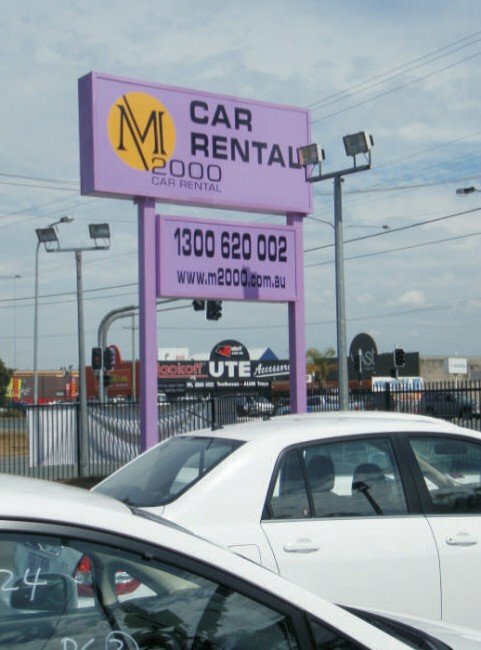 An illuminated pylon sign is a great way to advertise your business to passing traffic. For landlords these are a great addition to your buildings, your tenants will thank you for this! LED paired with an illuminated sign will ensure that you maximize your advertising potential. LED pylon sign and illuminated sign. LED paired with an illuminated sign will ensure that you maximize your advertising potential. LED pylon sign and illuminated sign. Illuminated pylon signs are a great way for catching the attention of passing traffic. 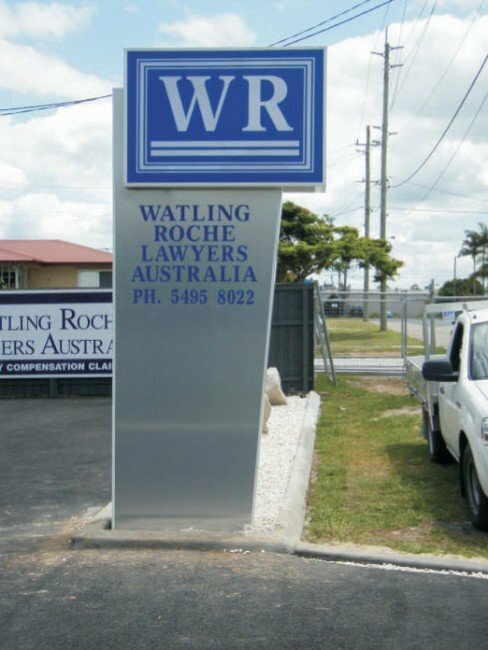 Corporate Pylon Sign - cut out 10mm acrylic on a painted composite aluminum background. 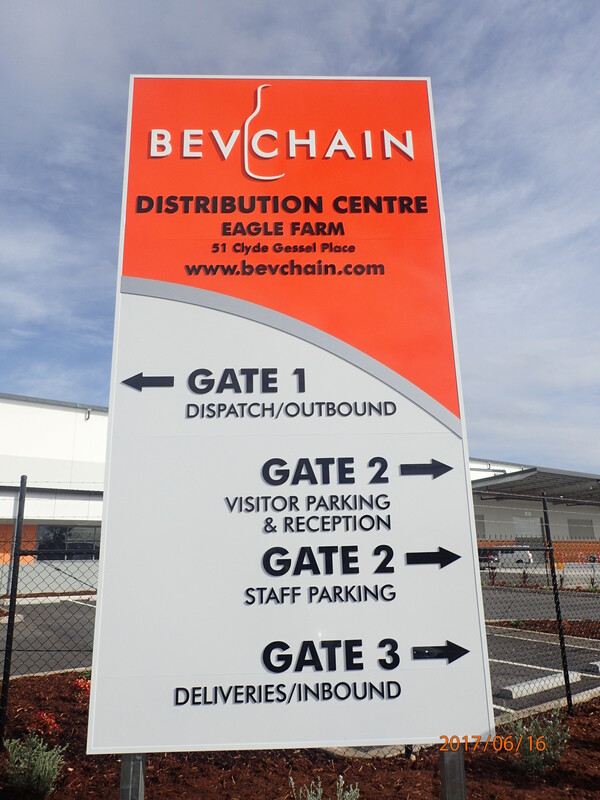 Corporate Pylon Sign - cut out 10mm acrylic on a painted composite aluminum background. 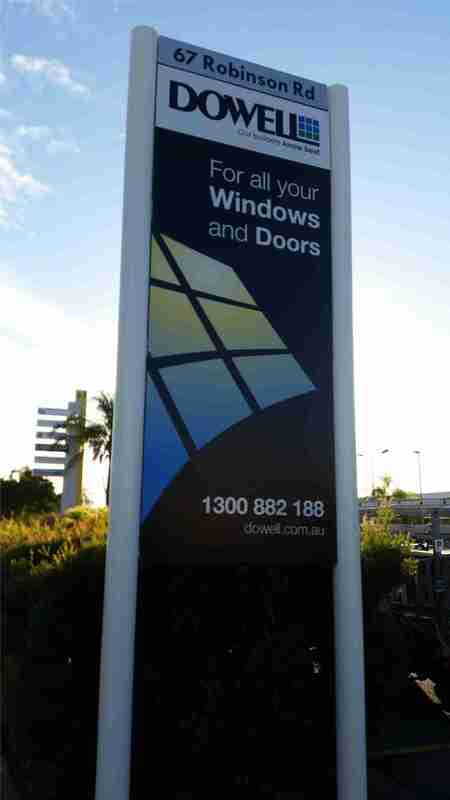 Corporate Pylon Sign - cut out 10mm acrylic on a painted composite aluminum background. Internally illuminated pylon sign. Internally illuminated pylon sign.